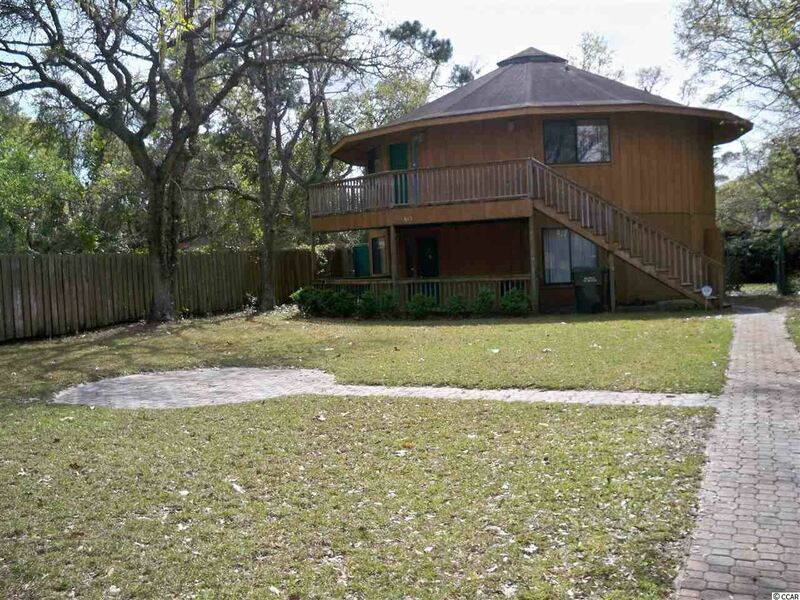 Address: TBD S Ocean Blvd. 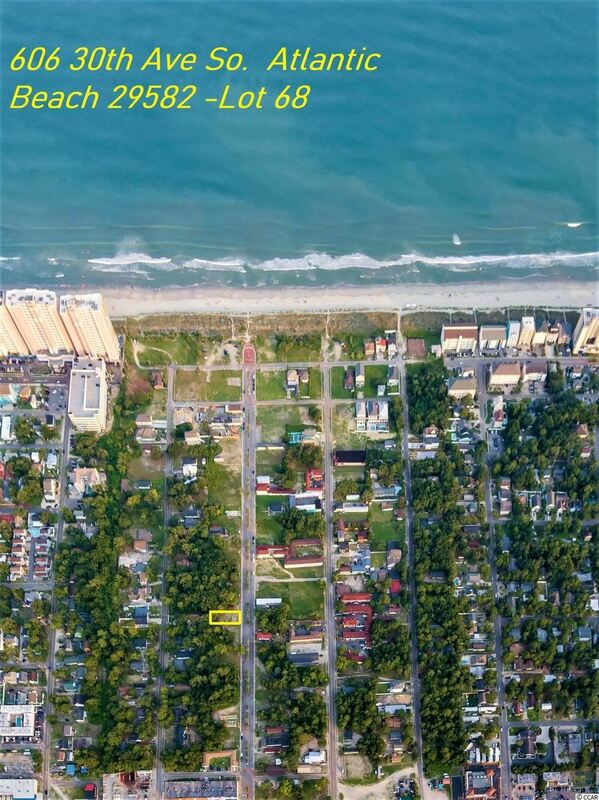 Subject Property consists of 8 undeveloped lots in Atlantic Beach GÇô of which 6 lots are oceanfront. 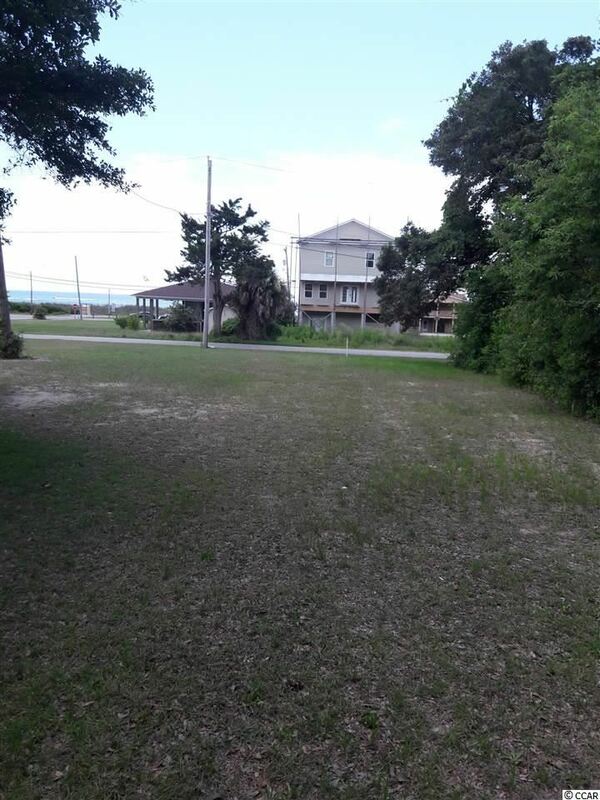 The other 2 lots are second row GÇô across from these oceanfront lots. 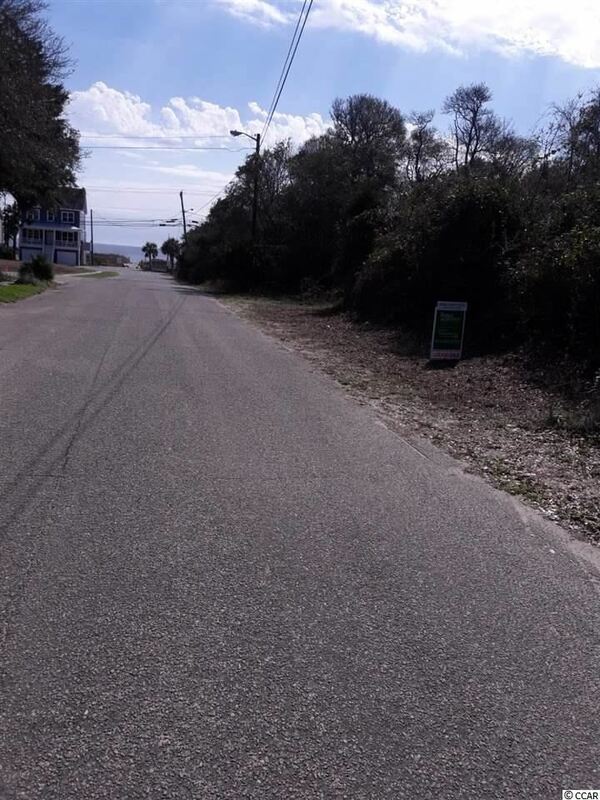 This is an opportunity for some oceanfront development. 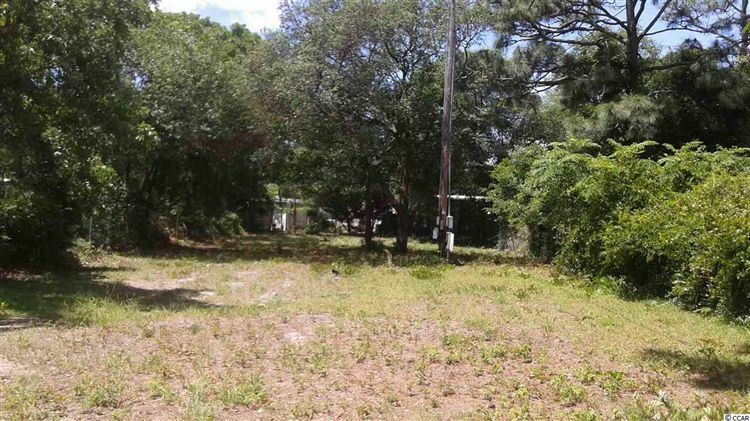 These 8 lots are to be sold only as a group, with no individual lot sales. 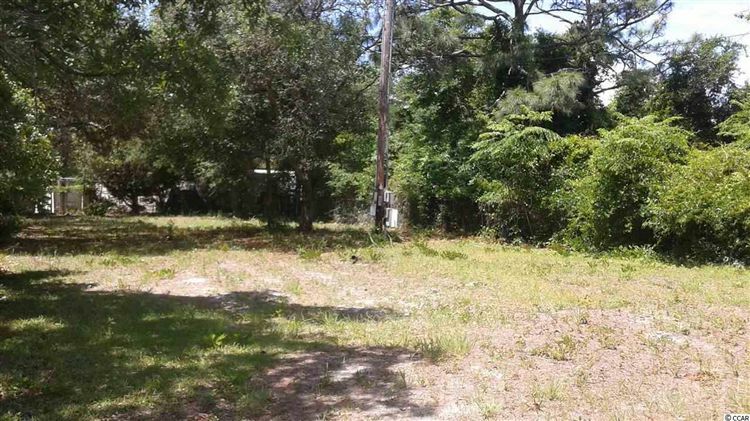 The sale of the lots must be approved by a Receiver. 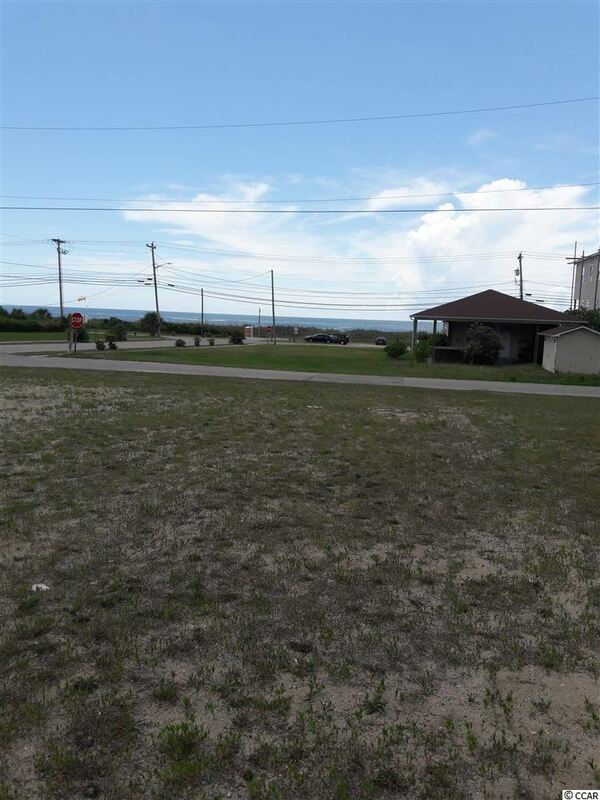 These lots are located beside a landscaped oceanfront beach end, at the end of 30th Avenue south, which has been improved with landscaping, sidewalks and street lights. 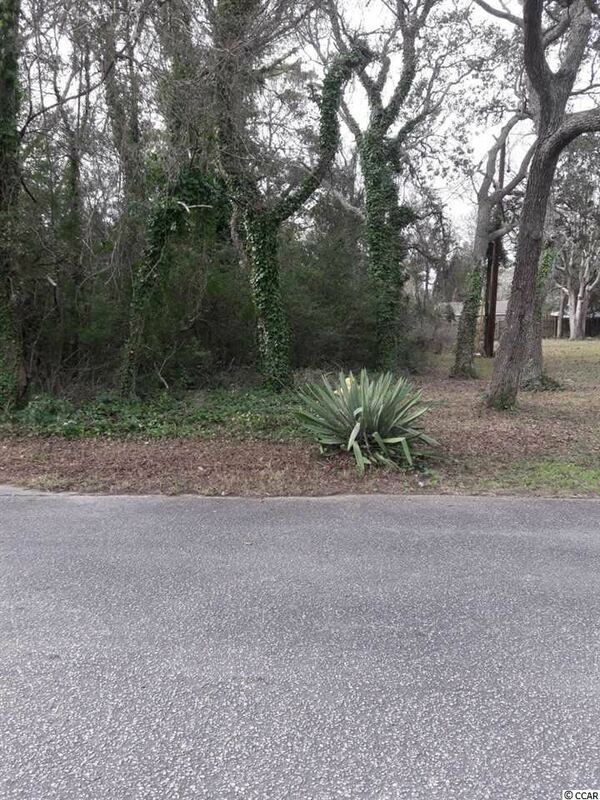 Horry County PIN numbers for the other 5 lots are: 39201010156, 39201010157, 39201020696, 39201020697 and 39201020698. 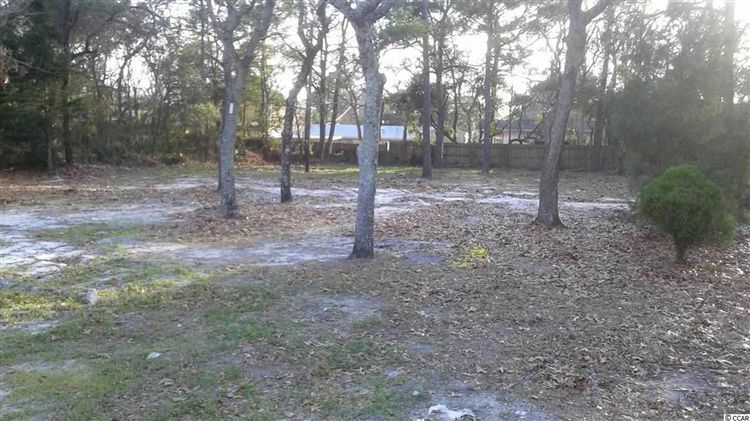 The Horry County TMS numbers for the 8 lots are: 156-03-25-001, 156-03-25-002, 156-03-25-004, 156-03-25-007 through 156-03-25-009, 156-03-24-002 and 156-03-24-003. 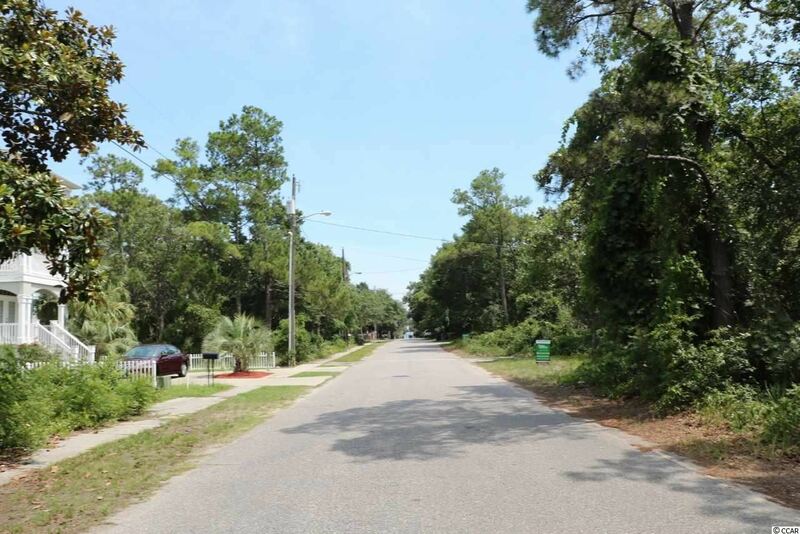 Property is in the Atlantic Beach Town Limits, with water and sewer service through the city of North Myrtle Beach. 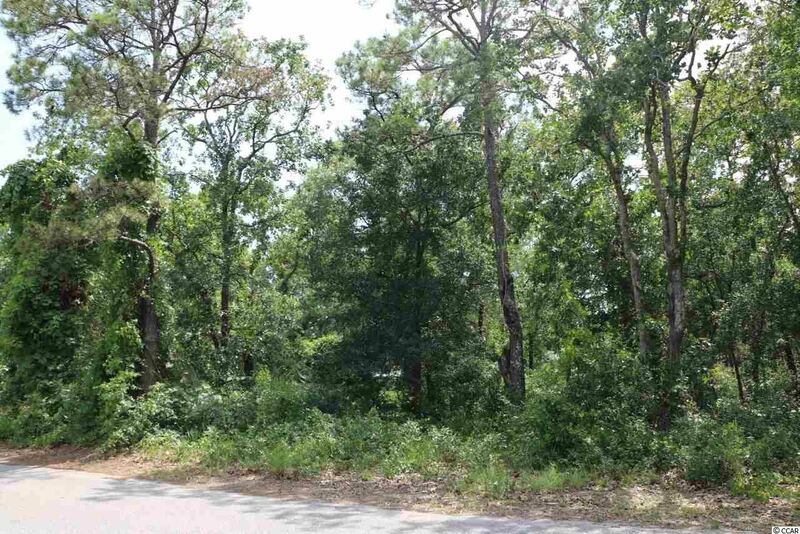 The lots are currently zoned Resort Commercial. 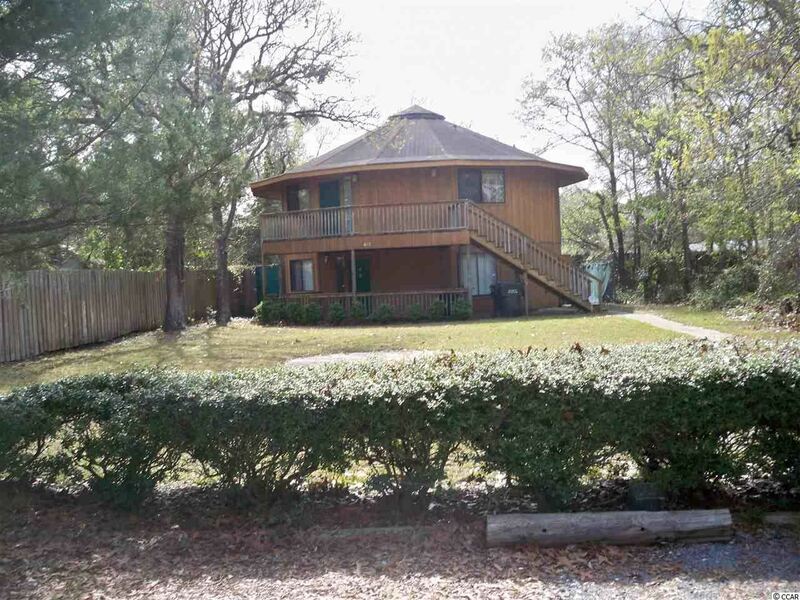 Square footage of the lots is approximate and not guaranteed. Buyer is responsible for verification. 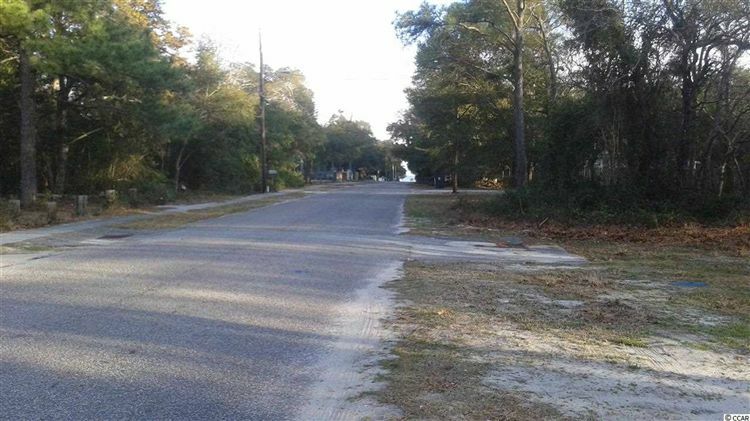 Another perfect residential lot to build your dream home less than 250 feet from the ocean. (50x150)Sq.Ft. 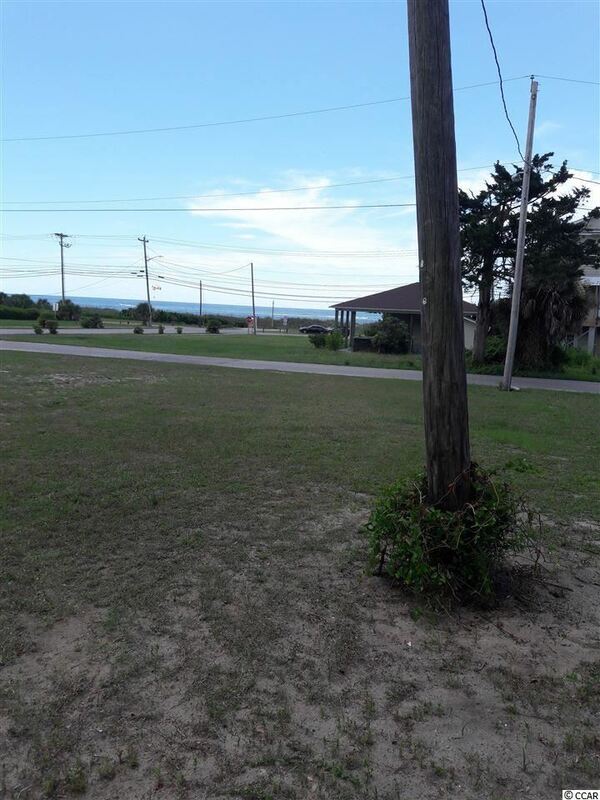 having a perfect unobstructed view of ocean from street. 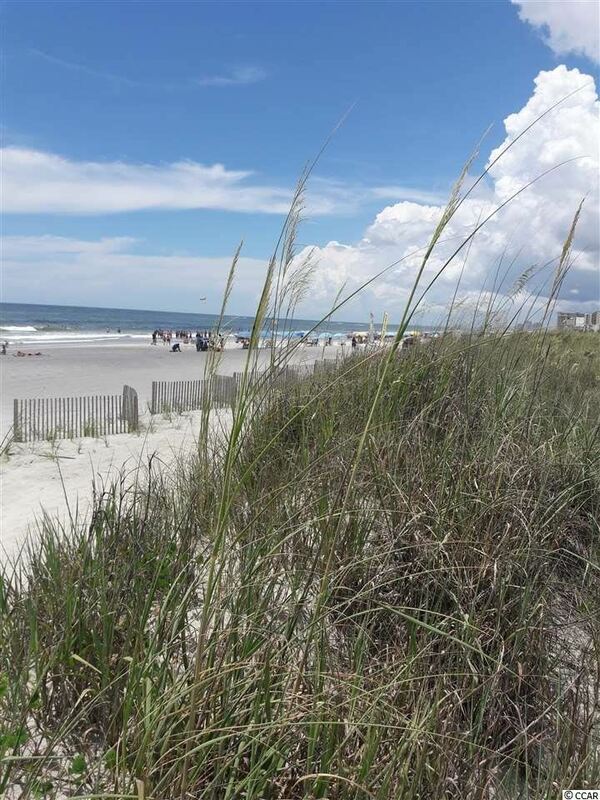 Break away and live your dream join the big wave of exciting new homeowners in Atlantic Beach, high energy and motivation has been really encouraging to watch as many beautiful new homes are being developed throughout the area. 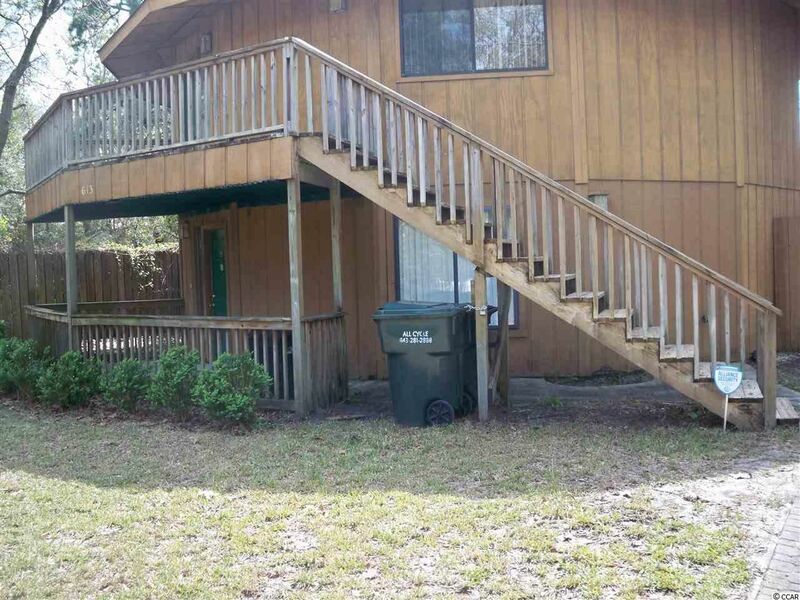 Even some lenders are considering and providing constructions loans. Now is the Time"
East of Business 17. 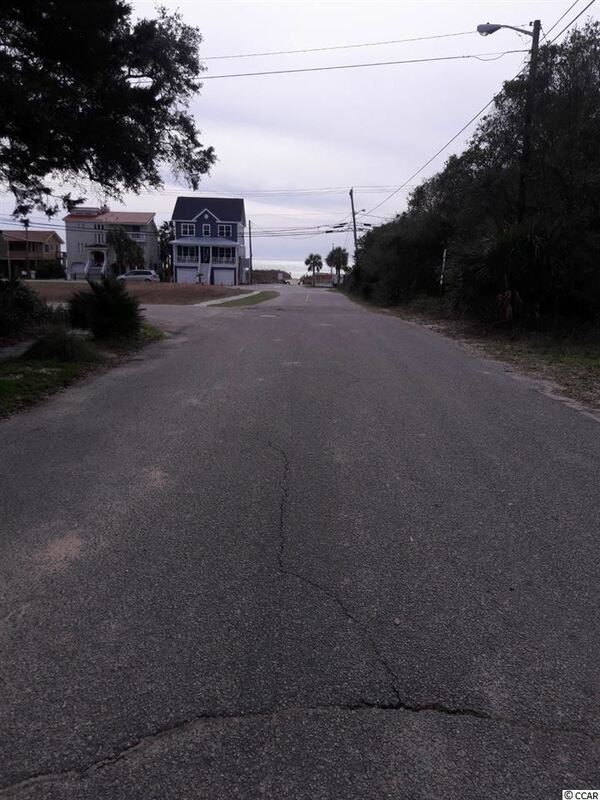 A short golf cart ride to the beach. 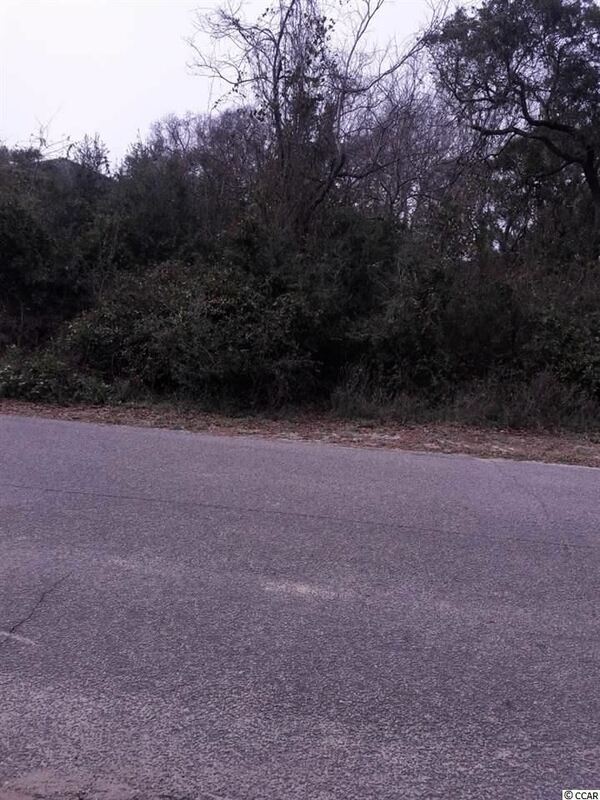 Wooded lot located West of 17 Business. 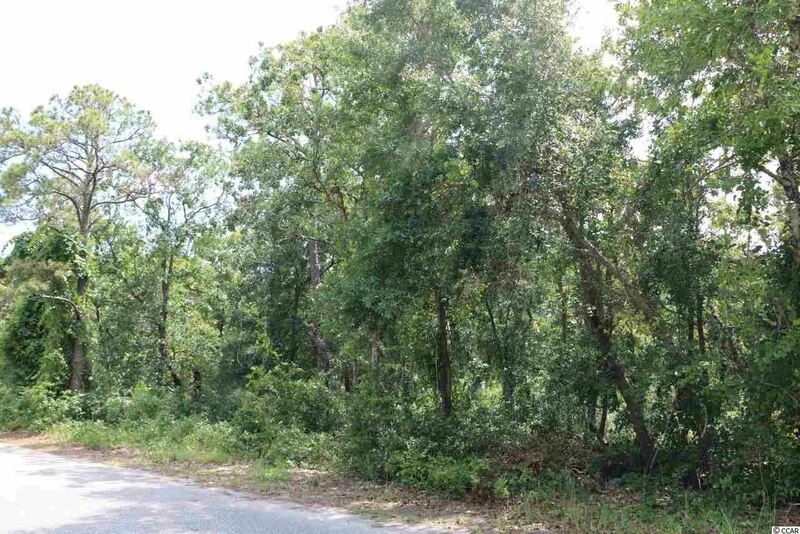 Adjacent lots 197 and 193 are also available. 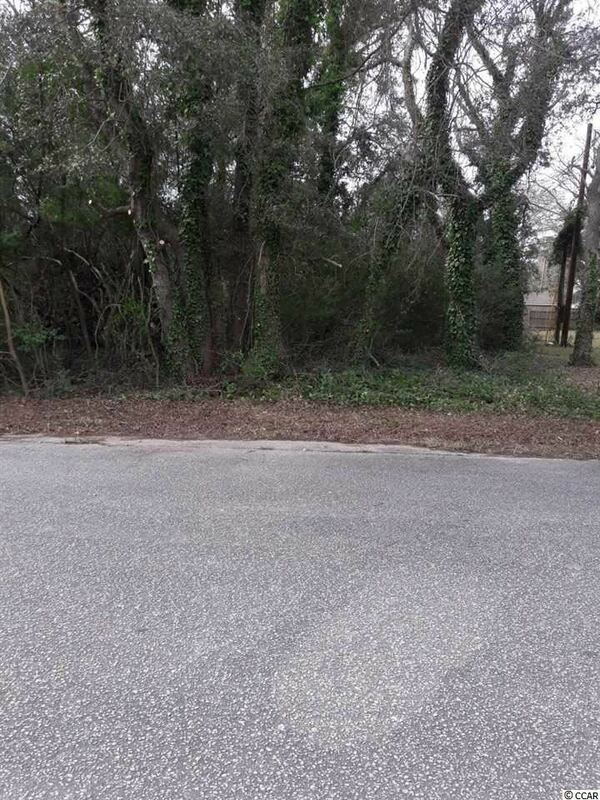 Wooded lot located West of 17 Business. 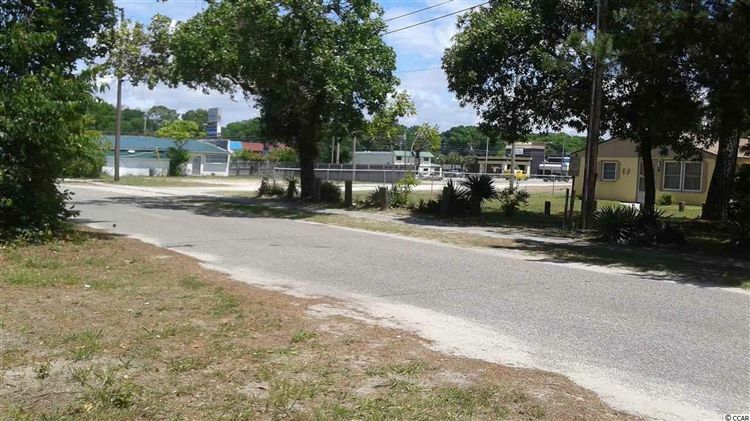 Adjacent lots 189 and 193 are also available.